One person died and 32 others were injured when a massive grenade blast rocked Jammu bus station at about 12 noon on Thursday. 2 people injured in the blast were shifted to the Government Medical College (GMC) hospital. 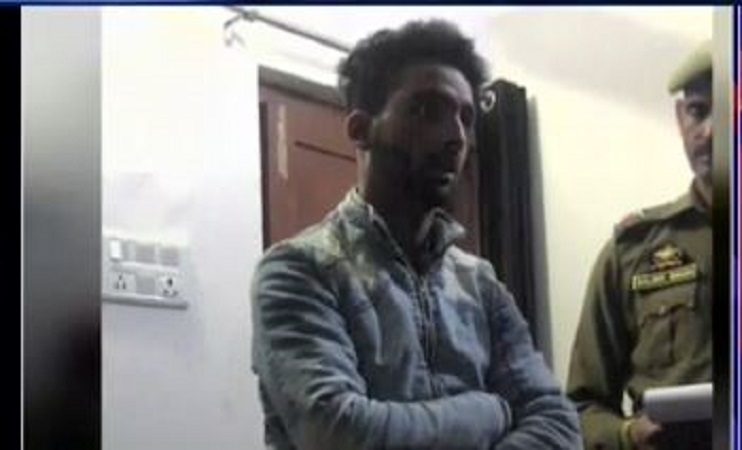 The man who allegedly threw a grenade at a bus at the Jammu bus stand has been arrested, Jammu and Kashmir DGP Dilbagh Singh said. This is the 3rd grenade blast in the vicinity in the past 10 months.